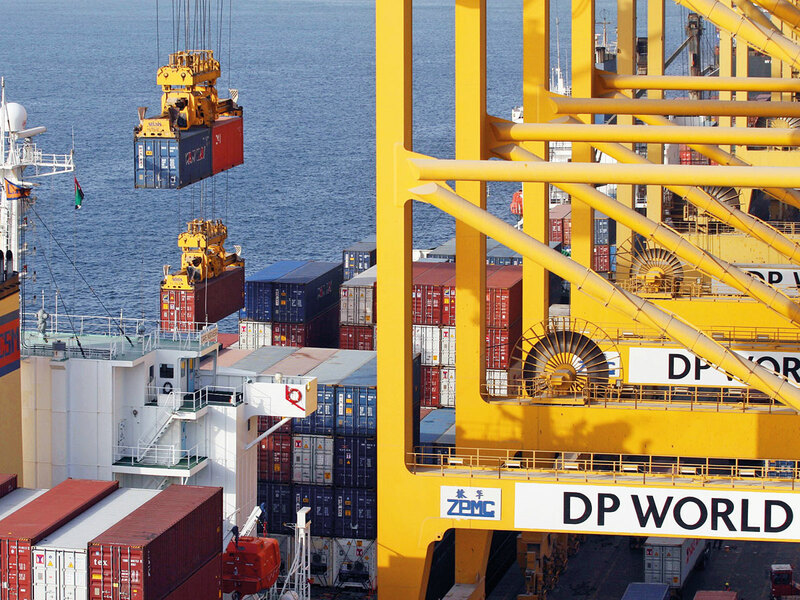 Dubai: DP World reported on Tuesday a 1.9 per cent year-on-year increase in container volumes it handled globally in 2018, which reached 71.4 million TEU (twenty-foot equivalent units). “In the UAE, the softer volumes were due to the loss of low-margin throughput, where we remained focused on high-margin cargo and maintaining profitability,” said Sultan Bin Sulayem, DP World Group’s chairman and chief executive officer. He added in a statement that the company is “well placed” to meet market expectations for 2018. According to figures from DP World, Europe, Middle East, and Africa — which the company measures as one region — saw the lowest growth in volumes, of just 0.4 per cent year-on-year. Asia Pacific and the Indian subcontinent saw the strongest growth, of 3.1 per cent, while the Americas and Australia saw volumes rise by 2.8 per cent. “Our Europe and Americas portfolio saw strong growth with continued ramp-up in London Gateway (UK), Yarimca (Turkey), and Prince Rupert (Canada), while performance in Africa remains robust, driven by Dakar (Senegal) and Sokhna (Egypt),” Bin Sulayem said.